Transsexual people face many difficulties before, during and after transitioning to another gender. As such it is recommended to seek guidance on how to make the transitional process as easy as possible. This could include training for co-workers, as well as reference to medical and social advice. The implication of this quote seems to be that Catholics in Britain are expected to fully abide by the law’s prohibition of anti-trans discrimination, and more significantly to cooperate or at least be supportive of a transgender person in the process of transitioning. 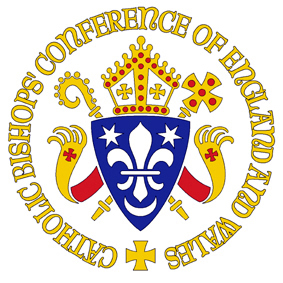 This entry was posted in Church Life, Documents, News, Quotes, Resources, Voices and tagged catholic, Catholic Bishops Conference of England and Wales, cbcew, consultation draft, Transgender, transsexual. Bookmark the permalink. Thanks for your ongoing work. I pray your life continues growing well for you. Wow that’s awesome! :)They actually recognize the transition process.